Who's Been Sleeping In My Bed?. 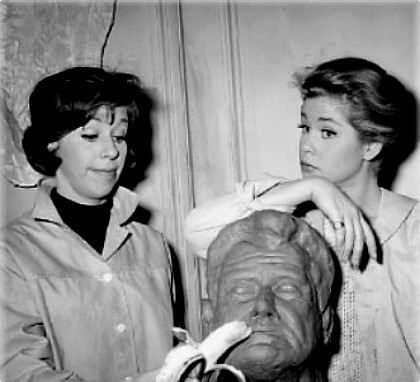 Elizabeth and Carol Burnett in a scene from the film Who's Been Sleeping In My Bed?. Wallpaper and background images in the Elizabeth Montgomery club tagged: elizabeth montgomery actress carol burnett who's been sleeping in my bed movie still.